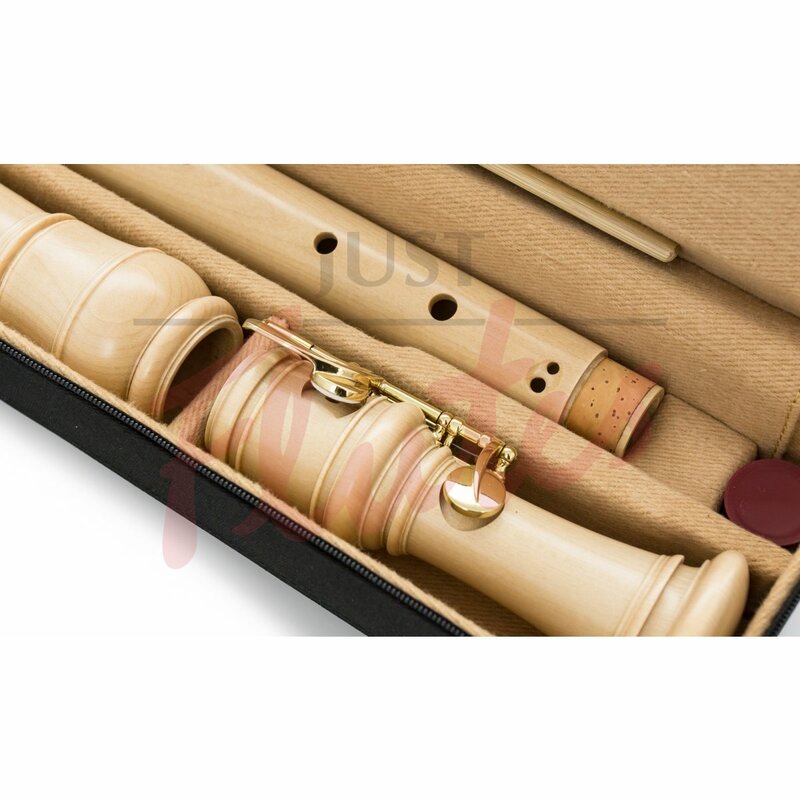 This immensely popular range of recorders was designed by Friedrich von Huene after models by Belgian maker Jean-Hyacinth-Joseph Rottenburgh (1672-1756). 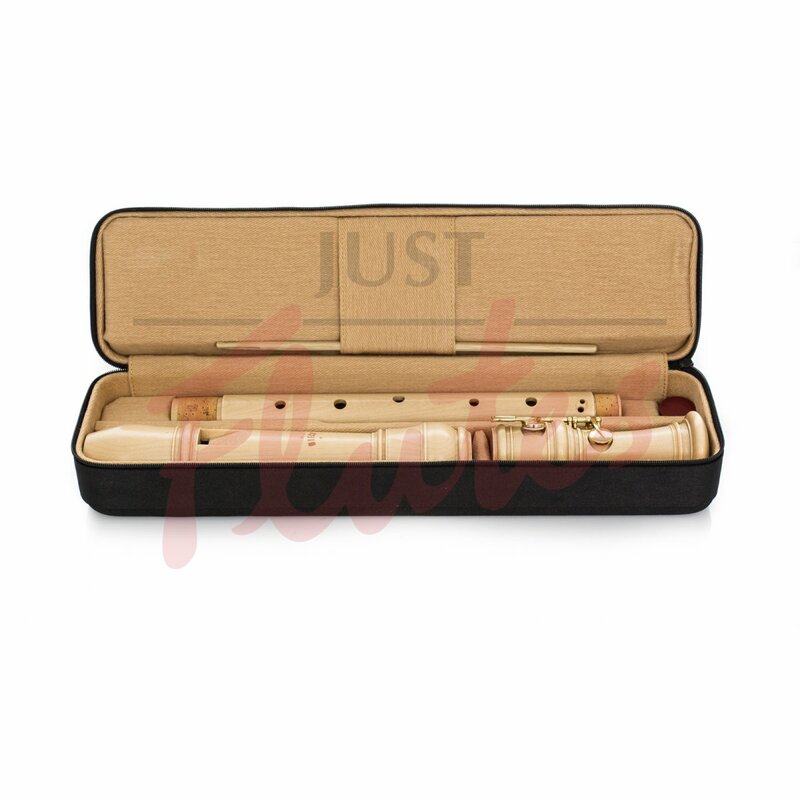 These recorders are versatile, reliable and used by all levels of players who enjoy instruments made to consistently high standards. Recent innovations have seen Moeck improve the Rottenburgh series even further - they now have an improved bore, an improved curved windway, an optimised under surface of the labium and a new sturdy key system. 4420 (was 249a): Unstained maple - a stable wood with fine pores, which produces a warm, well-balanced sound. 4421 (was 249aG): Stained maple - as the 4420, but stained wood. 4424 (was 349a): Castello boxwood - a hard wood with regular denseness, producing a warm, rich tone. 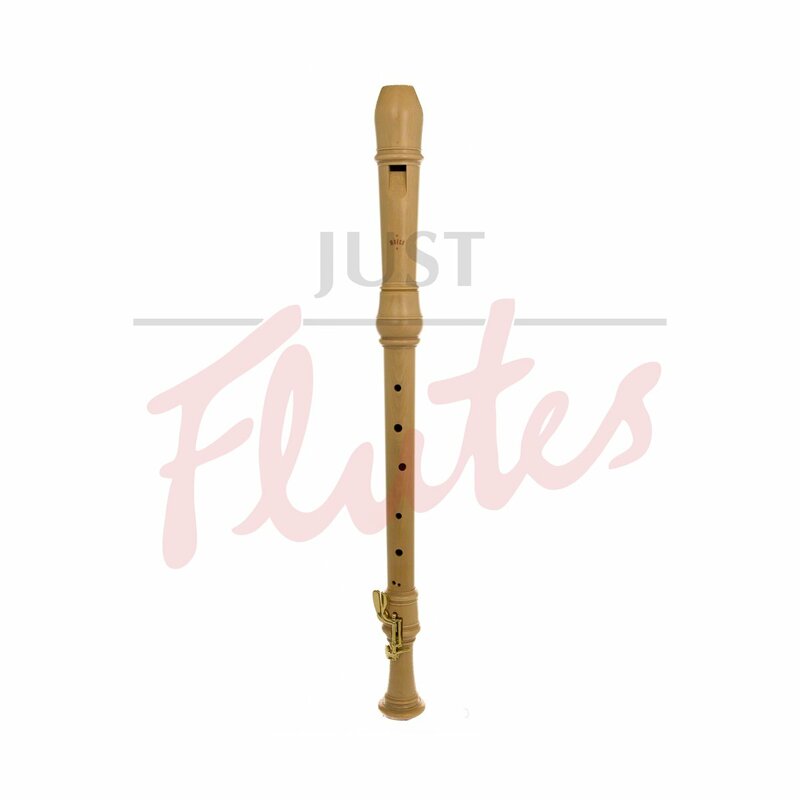 4425 (was 449a): Palisander - a hard and very dense wood, producing a sound rich in overtones and with a brilliant tone. 4427 (was 549a): Ebony: a hard and dense wood, producing elegant, clear tones.